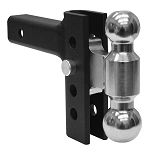 Self-Locking 4 inch Drop Aluminum Ball Mount. 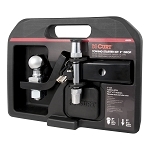 Home > Towing Accessories > Ball Mounts > Adjustable Solid-Tow Aluminum Ballmount, 2 Balls, up to 5" Rise or 4" Drop, 10,000 lbs. 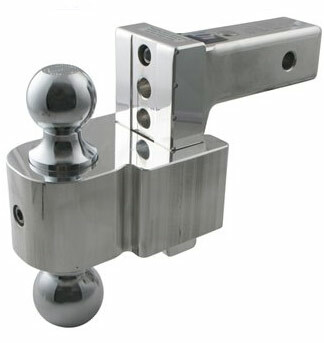 Adjustable Solid-Tow Billet Aluminum Ballmount with Receiver Tension Tool for 2" x 2" trailer hitches with up to a 5" rise or 4" drop; carries 10,000 lbs. 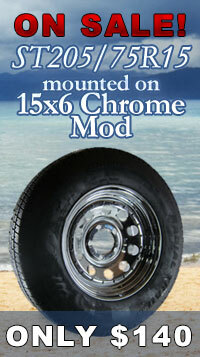 This ballmount is constructed of polished billet aluminum. 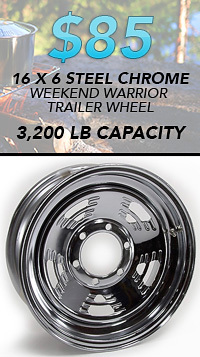 It has a heavy-duty gross trailer weight capacity of 10,000 lbs. and a tongue weight of 1,500 lbs. 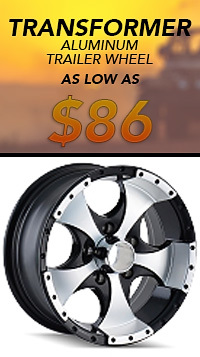 Featuring up to a 5" rise or 4" drop, it has a chrome-plated platform that offers a 2" diameter ball and a 2-5/16" ball. 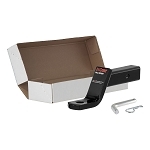 Included is a tensioning/adjustment tool used to secure the shank and ball platform together as well as the shank inside the trailer hitch receiver tube. 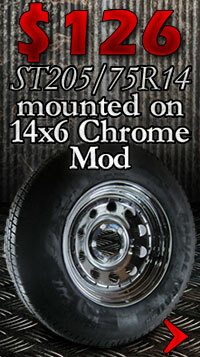 This works to eliminate any rattle from the ballmount. I totally love this Adjustable Ballmount! It does NOT Rattle at all! Quick and easy to use, works great!